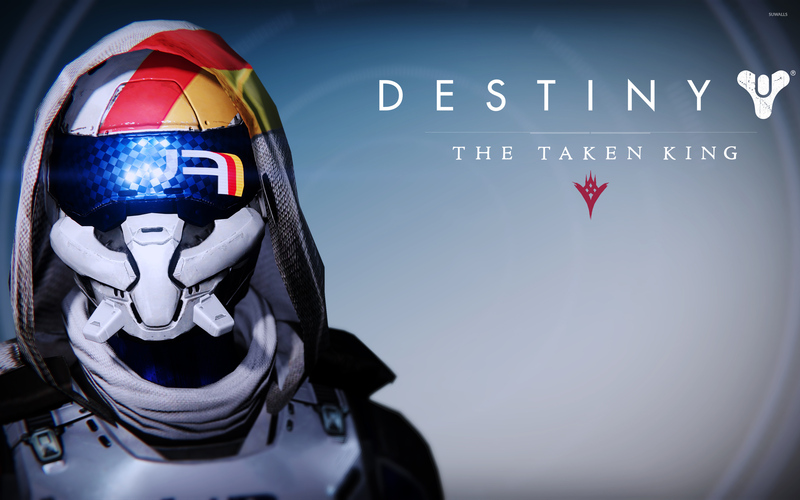 FWC Hunter female helmet - Destiny: The Taken King Game desktop wallpaper, Destiny wallpaper, Hunter wallpaper, Destiny: The Taken King wallpaper, FWC wallpaper, Future War Cult wallpaper, Game wallpaper - Games no. 49607. 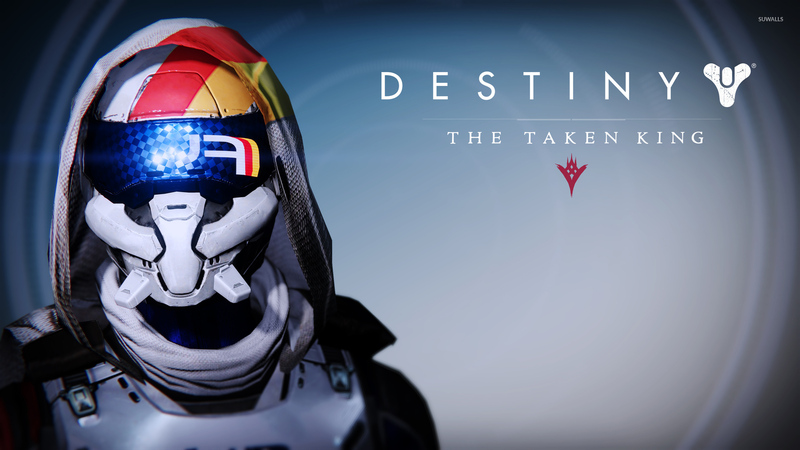 Download this FWC Hunter female helmet - Destiny: The Taken King Destiny Hunter Destiny: The Taken King FWC Future War Cult desktop wallpaper in multiple resolutions for free.